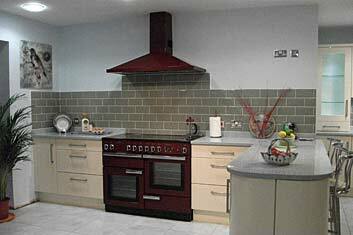 CKB Solutions of Kidderminster, Worcestershire offer first class Kitchen Design, Kitchen Makeovers and Kitchen Fitting. We are well known for the quality and reliability of all our suppliers and specialist trades team. 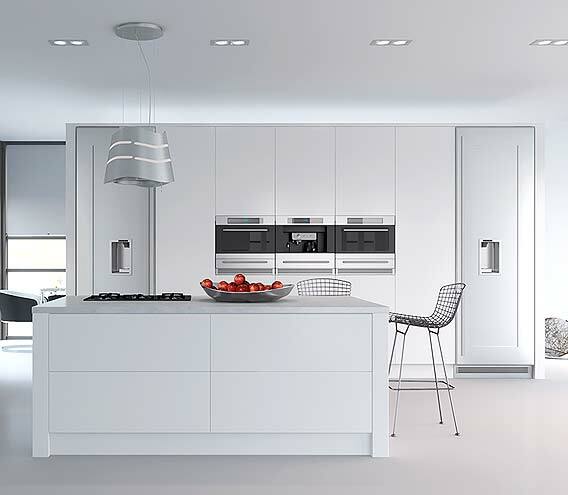 No job is too small or too big for the highly experienced kitchen design and fitting team at CKB Solutions. We can create fabulous kitchen makeovers to suit every budget. See our before and after shots on our Kitchens page. 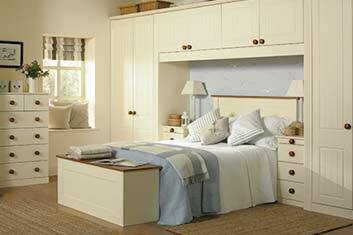 CKB Solutions of Kidderminster, Worcestershire are leaders in Bedroom Design, Bedroom Makeovers and Bedroom Fitting. Let us show you the quality and top value we offer along with the reliability of all our main bedroom suppliers and our specialist trades team. For or modern, contemporary or traditional Bedroom Design or fitting or a great Bedroom Makeover design ideas and expert fitting. 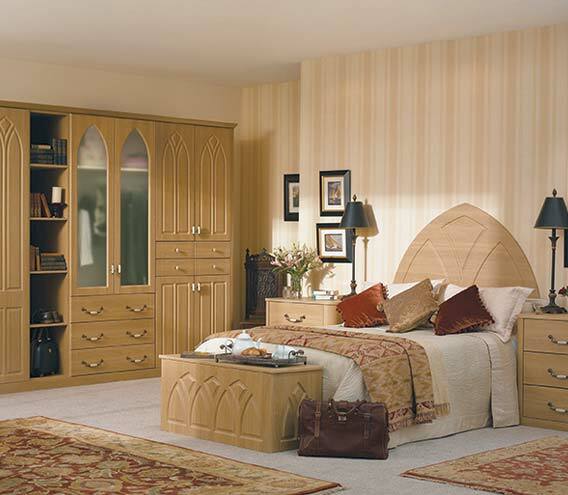 Call CKB Solutions to see our range of bedroom options to suit every budget. CKB Solutions of Kidderminster, Worcestershire are experts in carpentry and Joinery. We have great reviews and testimonials about the quality and reliability of all our specialist carpentry trade team. 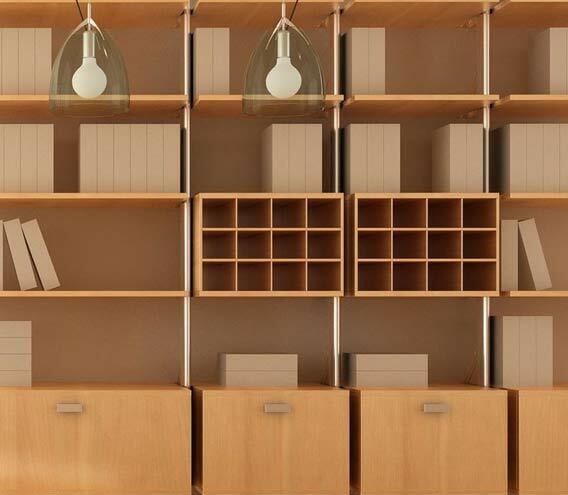 For contemporary or traditional household carpentry from flatpack construction, to bespoke bookcases, staircase replacement or conversion or even bespoke flooring or decking our carpentry team at CKB Solutions will offer options to suit every budget. We offer a no-nonsense, friendly, personal and professional service to all our clients. If you are looking for Kitchen Makeovers or Kitchen Design and Fitting please give us a call and see let us have a no obligation chat about what your dream kitchen would look like. We are also the perfect place to redesign makeover and fit your new dream Bedroom. Our specially selected team of top local tradesmen will create the perfect new Kitchen or Bedroom for you in Kidderminster, Worcester, Bromsgrove, Droitwich and most parts of Worcestershire and West Midlands. 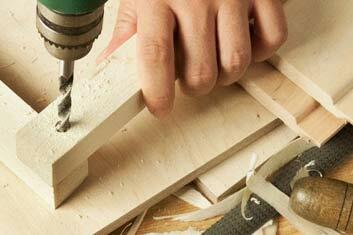 We also offer a wide range of top quality carpentry and joinery services. We have 100’s of colours, materials and designs we can show you and it is much easier over a cup of tea and a chat than you trying to wade through lots of photographs on a website. You tell us the type of thing you have in mind and we can show you what’s available. From modern contemporary to traditional, painted or stained, handmade creations. Our kitchens and bedroom design, makeover and fitting service is first class all the way. Call us and arrange a home visit and free quotation. Pop in and meet us at the Wash House on Wilden Lane Stourport.